post-title Meet ‘Guindex’, a new website that tracks the price of a pint of Guinness around the country. Meet ‘Guindex’, a new website that tracks the price of a pint of Guinness around the country. Home / 2018 / Meet ‘Guindex’, a new website that tracks the price of a pint of Guinness around the country. 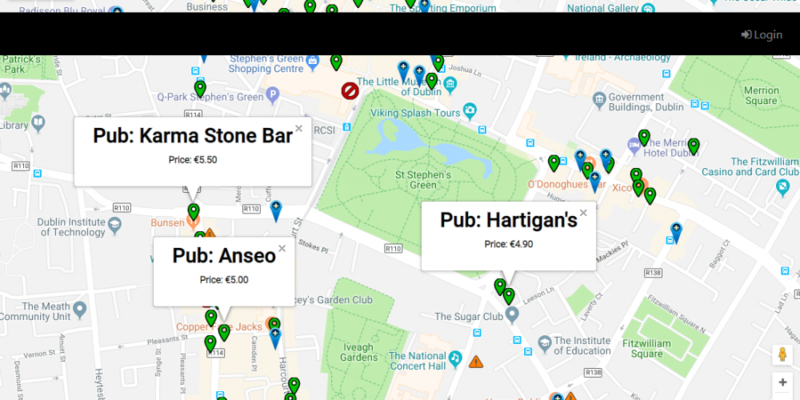 A new website is launching today that aims to create a database of pubs around the country and track the price of a pint of Guinness in each. 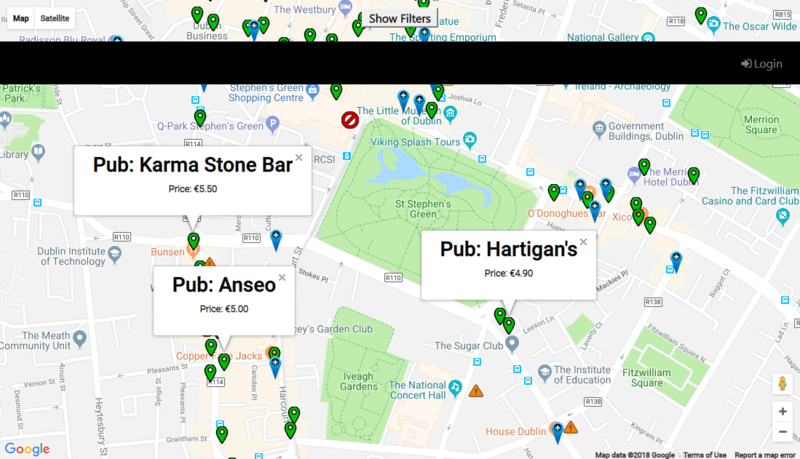 The ‘Guindex’ project started in August 2017 and they have collected prices for over 300 pubs, mostly in Dublin city centre. 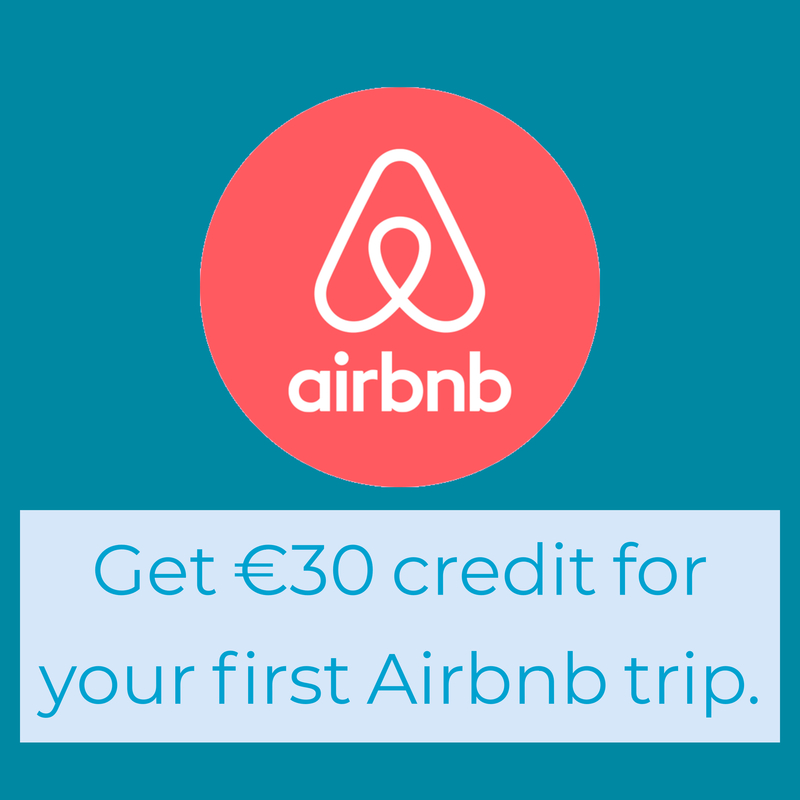 It is located at Guindex.ie . The Guindex is a project whose aim is to analyse the price distribution of Guinness pints across Ireland. We are particularly interested in how the price variation is affected by geographic and social factors. 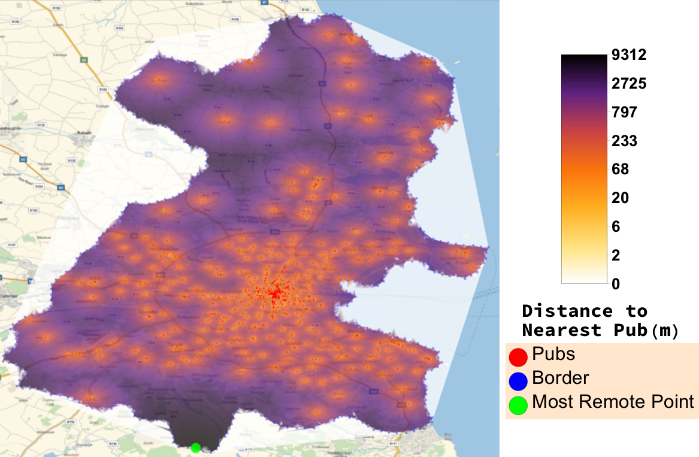 We are also interested in how the pubs themselves are distributed around Ireland and mathematical problems related to the placement of these pubs. 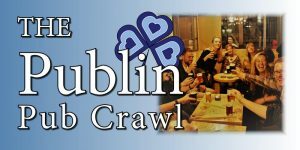 Two questions that they’re trying to solve using this project are 1) What is the furthest you can be from a pub in county Dublin and 2) What is the order to visit the pubs in between the two circular roads to minimise travel time? So far they’ve calculated the average price of a pint to be €5.11 (mostly from the city centre). It’ll be interesting to see calculations like this when the map is more populated with data. 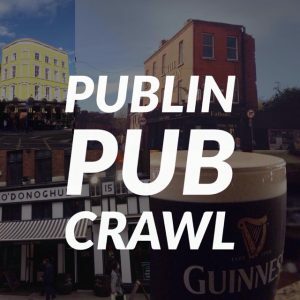 They’ve calculated that the furthest you can be from a pub in county Dublin is 9300 metres in furthest south county Dublin on the Wicklow border. The created this heat map to display their findings. You can find full info on it on this page of their website.